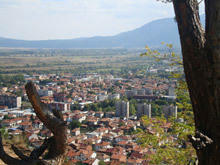 High hills and dense forests embrace the town of Razlog and make it a magnet for lovers of breathtaking scenery. Historical background, geographical location and natural resources, well built and renovated infrastructure contribute to the overall development of the region in recent years. The municipality of Razlog has good tourist facilities and well-marked hiking trails leading to the mountains, promoting tourism. Razlog is the administrative, cultural and economic center of Razlog municipality. Its architecture is a fascinating blend of styles from the Renaissance period, which return the traveler to the time of the houses of the 30s of last century. 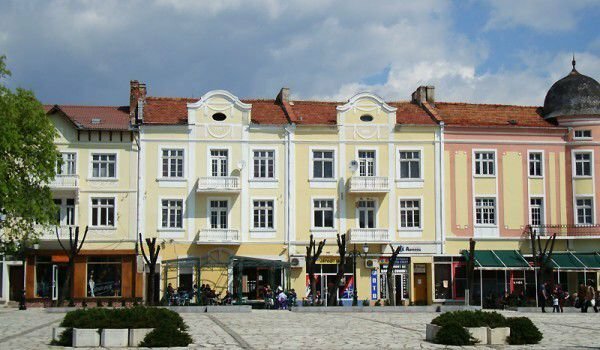 Visiting the town will allow you to familiarize yourself with over 41 buildings from the Renaissance architectural style type Razlog-Chepino, that have the qualities of monuments of culture. The old church "St. George" was built in 1834 and is of interest because of the frescoes covered with carvings, icons and iconostasis. The relatively new church in Razlog - "Holy Annunciation", built in 1939, is an imposing edifice in which to present and create murals. The central location of Razlog makes it a starting point for two mountains - Rila and Pirin. The Rila town guests may expect well-marked mountain paths, starting from the saddle Predela, located 12 km from the city. In cultural history, Bansko is known for well preserved Thracian monuments. There are marble slabs dating from the III century BC. From a later era are the remains of castles, monasteries and churches. The remains of the monastery "St. Elijah" are characteristic of early Byzantine Christianity from the IV-VI century, Fortress "Callao" - from the Middle Ages. The Mummers parade on January 1 in Razlog is one of the most impressive events in the country. Historic house museum Parapunov tells the life of local people during the Renaissance. The city began interesting walking tours that will take you to natural and historical landmarks, such as protected areas Krushe and the East localities of Callao and Betolovoto in the Pirin Mountains and Stolovatets, Katarino and Perivol in Rila. 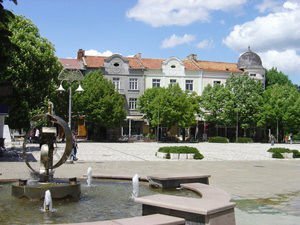 In the vicinity of Razlog there are many natural attractions, archaeological remains, situated in picturesque places, that are well worth visiting.